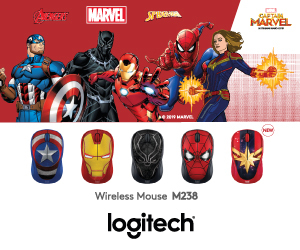 Most manufacturers nowadays are obsessed with pushing out the latest product stacked with the best hardware, some might choose to forgo looks in lieu of better hardware and who can blame them really. 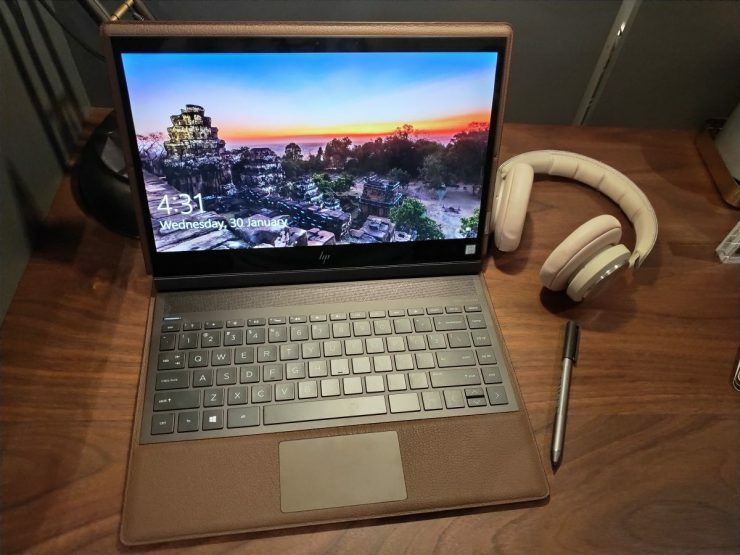 HP Inc., on the other hand, has decided to turn their focus to what they dub ‘purposeful design’, which means that HP now wants their products to not just work well, but look great too. 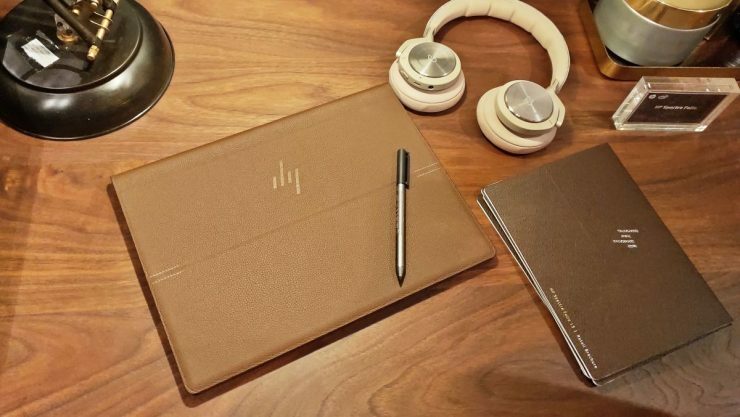 At a glance, the HP Spectre Folio looks distinctly different from most other laptops in the market as it comes wrapped in handcrafted leather. 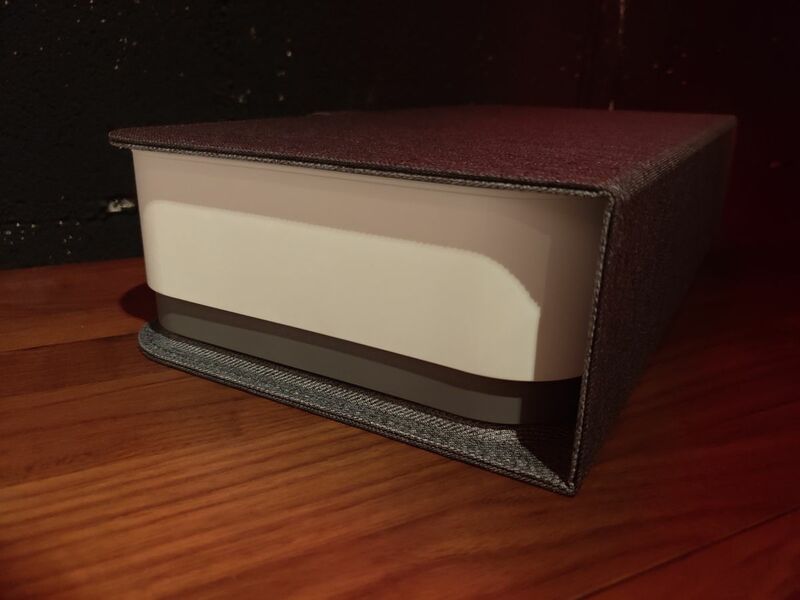 That’s right, the Spectre Folio is ‘bonded’ to the leather and not wrapped by it. This makes the leather part of the laptop’s identity, helping to distinguish it visually and tactilely from other laptops out there. According to HP, the leather used is genuine, harvested from the scraps produced during the manufacturing of other goods. 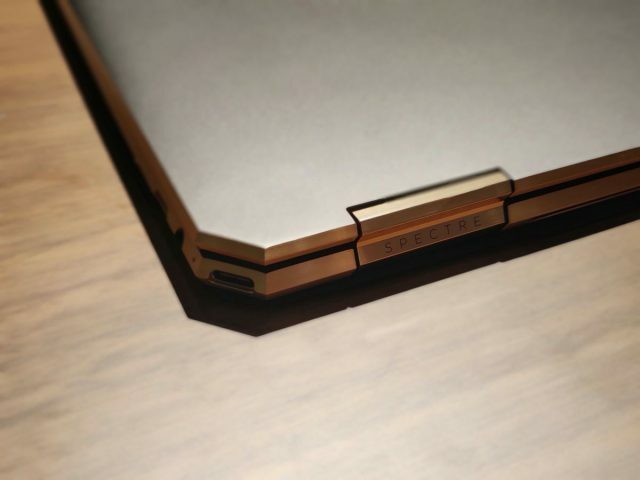 The Spectre Folio also has a natural hinge and flexible chassis that lets it seamlessly convert between a standard laptop mode, into a tablet or a tent mode. To switch the Spectre Folio into its Tent mode, simply detach the screen from a flex point in the middle of the leather case, then place the screen in between the keyboard and the trackpad. It can feel a little disconcerting at first, like you are breaking the laptop but do not worry, the screen is magnetically attached to the frame. 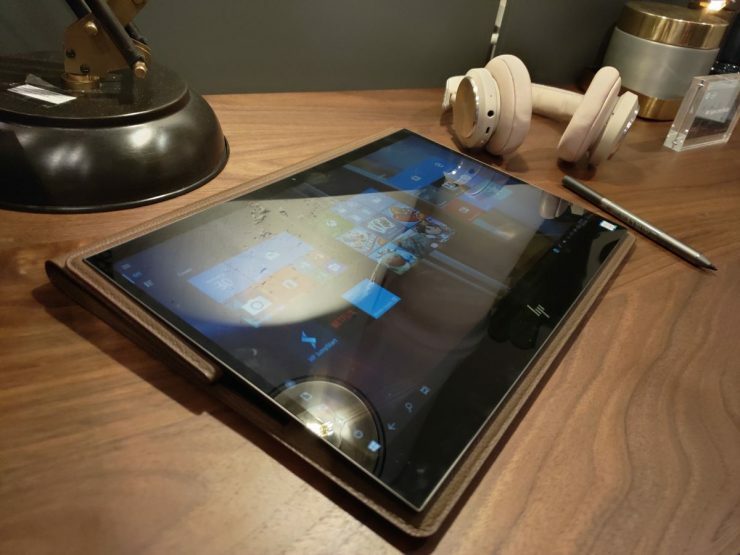 To switch to Tablet Mode, just push the screen down till it is laying flat against the keyboard and the magnets will snap in place, giving you the Tablet mode. 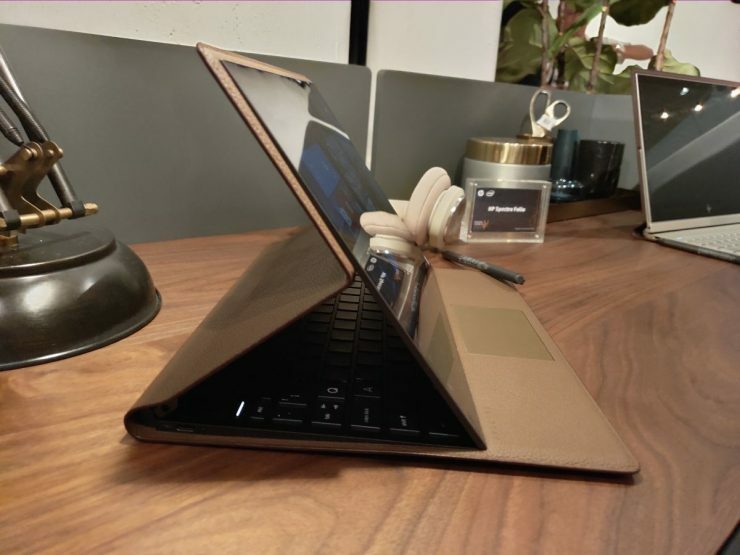 On the inside, the Spectre Folio comes decked out with either the 8th Generation Intel Core i5 or i7 Y-Series processors which do not come with fans as the leather will be able to help dissipate heat during use. 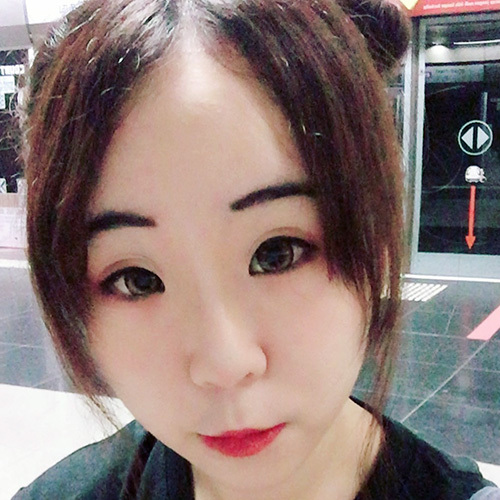 It also comes with up to 8GB of RAM, 512GB of SSD, and either a 300-nits FHD display or a low-power, 1W 400-nits FHD option for ideal viewing in any lighting condition. The Spectre Folio also boasts exceptional battery life of up to 21 hours, thanks to its Y-Series chip. 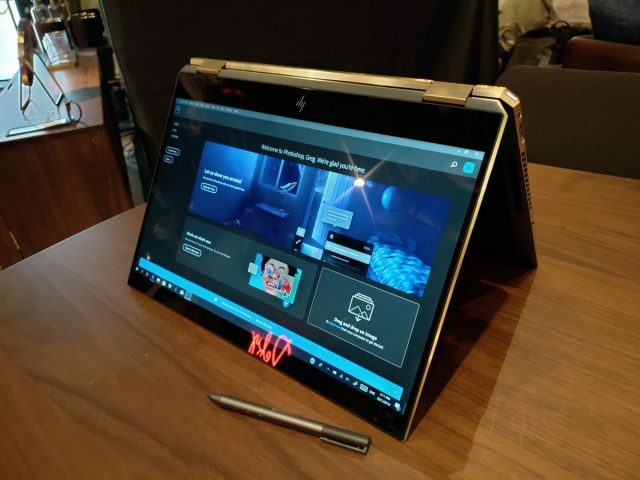 The HP Spectre Folio is currently available in Cognac Brown for S$2,299. A new colour, Bordeaux Burgundy will be available from late February onwards. 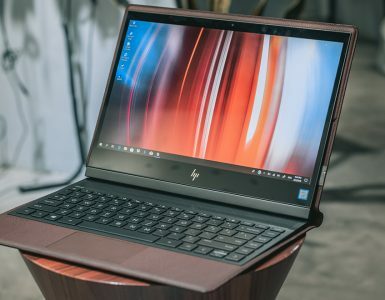 First released in 2017, the HP Spectre x360 has received a small upgrade. 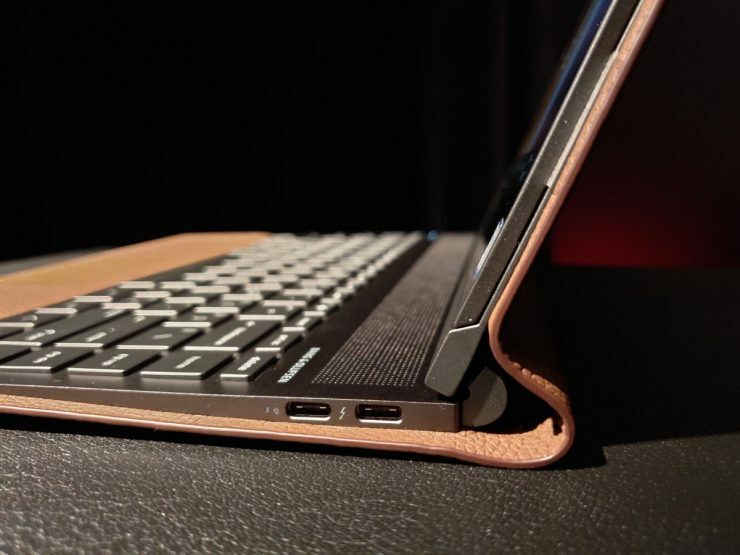 Both the 13 and 15-inch versions now come with a new “gem-cut” design to give the laptop a more angular, and premium, look at feel. HP has also moved the laptop’s USB-C port to its angled corner for better cable management. The Spectre 13 x360 is designed for use on-the-go, with its long lasting battery life (up to 22.5 hours), and Intel’s latest 8th generation quad-core processors. It also comes with up to 16GB of RAM, and 512GB of SSD. 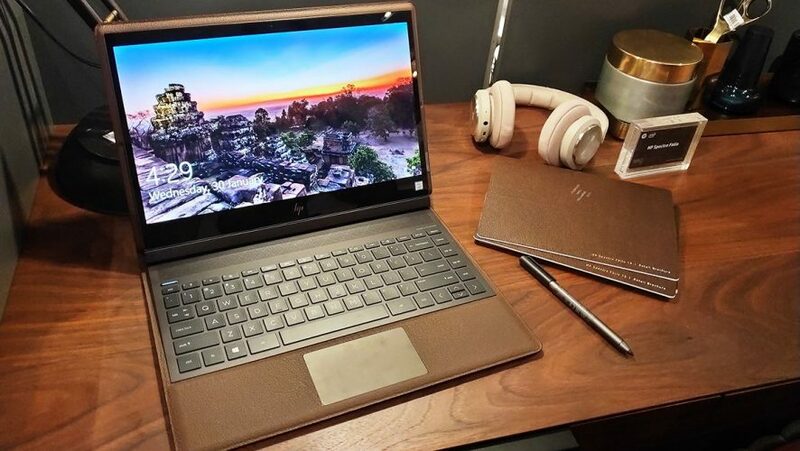 HP also comes with a built-in privacy camera kill switch that allows users to switch the camera off electronically, so you no longer need to tape the camera when it’s not in use. 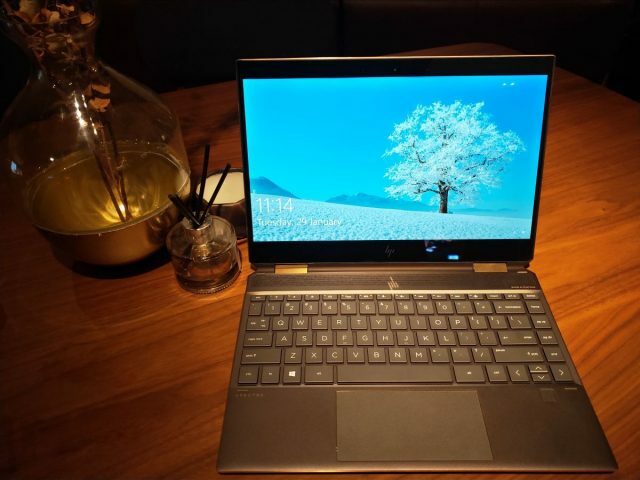 The 13-inch model also comes with an optional HP Sure View, which is an integrated privacy screen to help users maintain their privacy even when in public. The 15-inch model features the latest six-core 8th generation Intel Core processors, NVIDIA GeForce GTX 1050Ti, and bigger dual fans and radiators to help improve the laptop’s performance and cooling capabilities. The Spectre 15 x360 also has a 4K touch and 340-nit UHD display and up to two USB-C Thunderbolt ports that support dual 5K displays. Both the 13 and 15-inch Spectre x360 is currently available for sale and is priced from S$2,399 and S$3,099 respectively. While we are not sure whether a voice-activated printer is truly necessary, we cannot deny that the HP Tango looks great. The small and portable HP Tango’s sleek aesthetic is meant to make the printer blend as seamlessly as possible with any home decor. 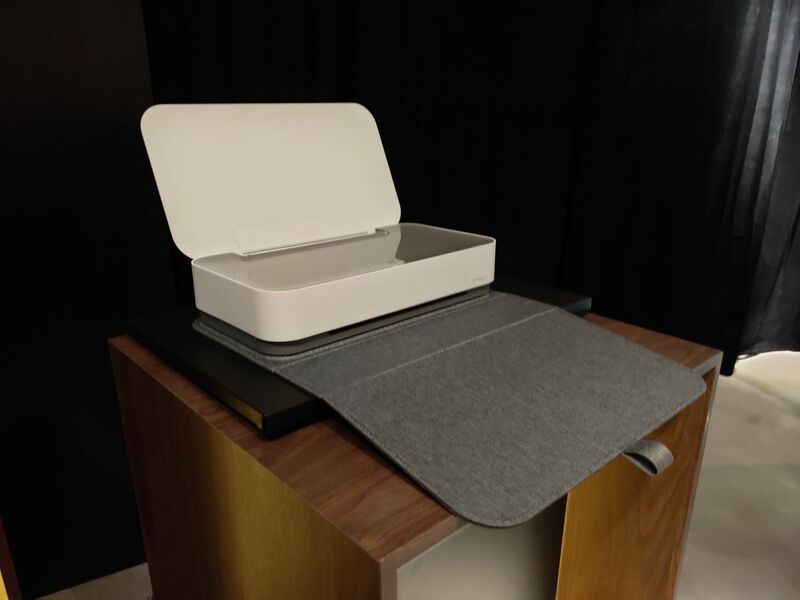 The Tango X comes with a cover made of a soft, felt material that serves as both an aesthetic accent and a paper landing zone. The Tango is also highly portable with its small size, and with its wrap, sort of resembles an Ice Cream Sandwich. Being a smart home printer means that the Tango does not need to be connected to any wires at all, and can be controlled remotely via an app on your phone. That means that you can print something for your mother at home even if you are at work. 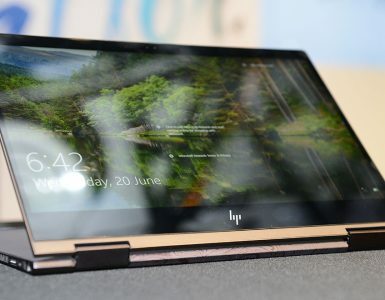 The HP Tango is expected to be on sale from late February onwards and will be priced at S$219. 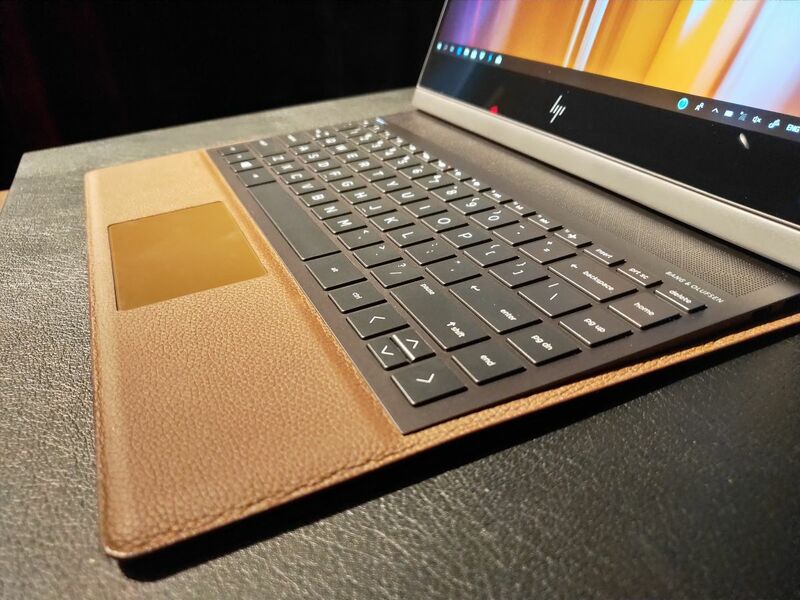 The HP Tango X, which comes with the felt cover, will be for sale at S$289. A premium-looking laptop with an equally premium price tag. New laptops and printing devices await millennials.